Lately, as we’re sure that you’ve all seen, we have brought you some great deals from Gear Best – from Panoramic Camera’s to Smartwatches – and, yet, we bring you another mega bargain from their warehouse that should be an EDC for every man. 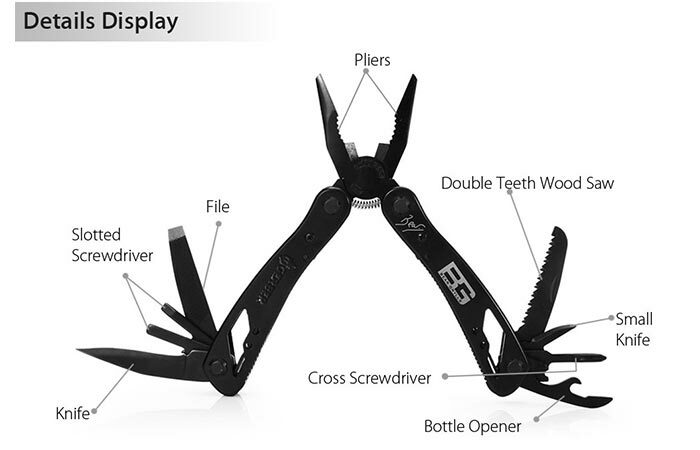 We present, the GERBER Multifunctional Folding Pliers. 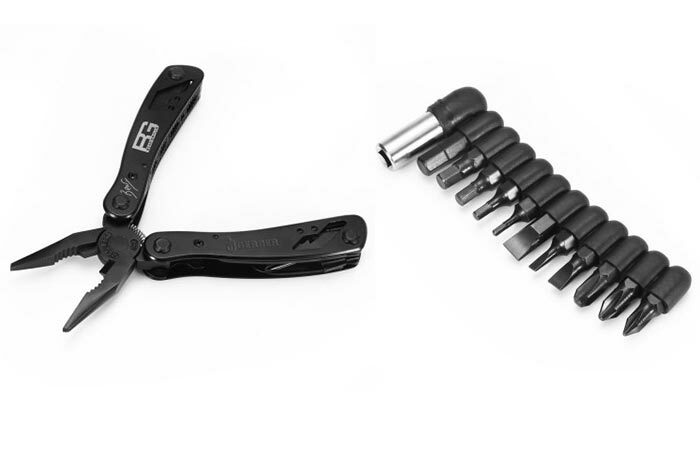 GERBER has long been known for their quality made tools that last a lifetime and their Multifunctional Pliers definitely falls into that category. These Gerber pliers fold into a small, compact, lightweight design that can easily be carried in your pocket. 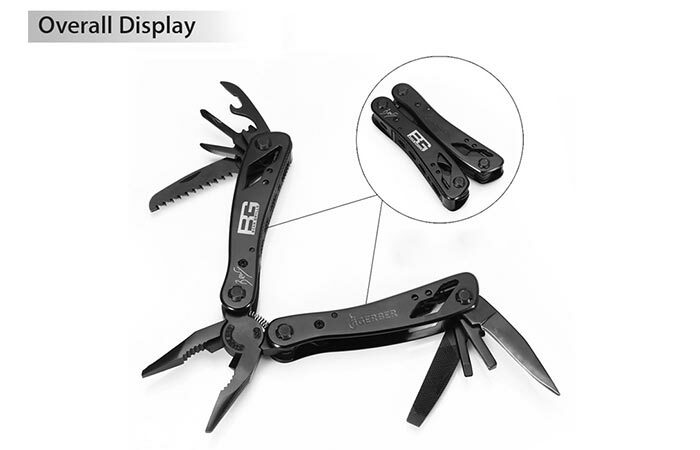 Everyman encounters some sort of issue that needs fixing throughout the day and there is nothing as handy as having a multi-tool around at all times. Luckily for us, weighing in at only 8.78 ounces, the GERBER Multifunctional Pliers is small enough to fit in your pocket and tackle any problem that you might face during the day. In true multi-tool fashion, this pliers comes with a variety of tools that can tackle any job that you need to undertake. To top it all off, the GERBER Multi-functional pliers are constructed out of extremely tough and durable stainless steel that has been darkened via the nigrescence process. So, no matter where you are or what you’re doing, having the GERBER multifunctional pliers in your pocket will ensure that you can always tackle any problem that you might face. When you’re done, you simply fold them up and slide them into your pocket again. The folding mechanism folds all the tools into the handle and ensures that nothing will snag against your pocket. Besides, it really is available for an exceptionally cheap price. In addition to the pliers themselves, you also get a 12 piece hexagonal screwdriver set.